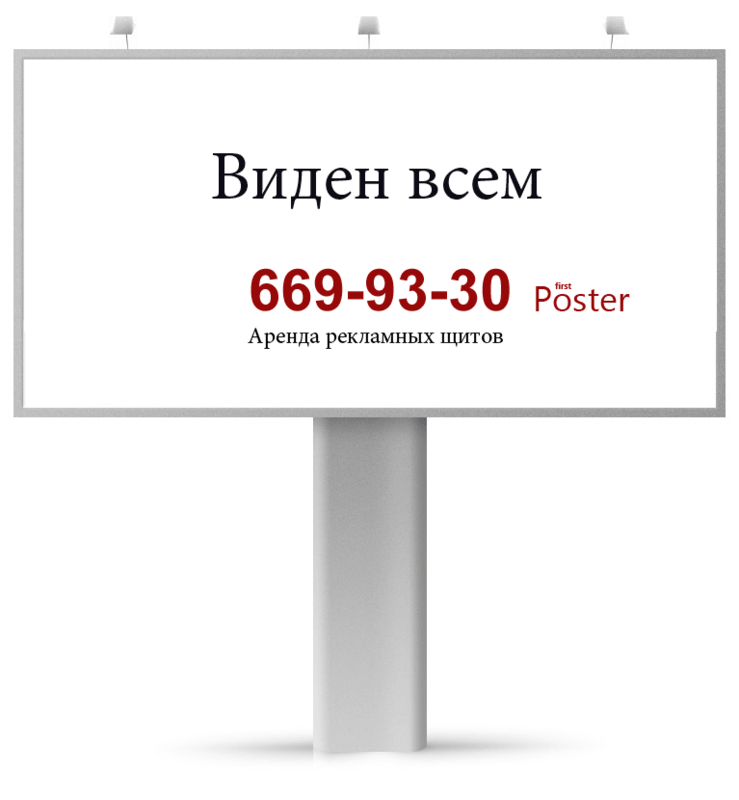 If you are looking for attractive offers for outdoor advertising in Moscow and Russia, then you are lucky and we are ready to do it for you. We want to share with you how we manage to make a bargain price for you. Our advertising Agency has been working since 2010. During this time, we have carried out a huge number of purchases from leading suppliers, thereby we get great discounts. This gives us the opportunity to offer you prices for outdoor advertising lower than in other companies, you can see for yourself. For example, you want to rent an advertising structure worth 1200$, we can offer it to you for 500$. Thus you will get a discount of more than 50%. You can make your media plan to use our online map of all advertising structures.